A CT Scan is short for a computed tomography scan and is a very useful way of evaluating the cause(s) of a patient’s symptoms. CT scans utilize three-dimensional imaging as a means of offering doctors and other medical professionals a more detailed look at the patient’s internal organs in order to help them easily identify injuries. CT scans are capable of producing data that can be viewed through a process known as “windowing” in order to demonstrate various body structures and their ability to block an X-ray beam. Over the last couple of decades CT scan use has increased, with an estimated 72 million scans performed in 2007. Sometimes, due to fatigue, stress, and other factors, doctors can misread CT Scan’s or miss important details, resulting in misdiagnosis, a common form of medical malpractice. When these mistakes happen, it can be life-threatening and it is important for patient’s to know their rights. • Evaluation concerning the appropriateness of the CT scan to determine of another type of examination is more suitable. It has been stated that a four-phase abdominal CT gives off the same amount of radiation as 300 chest X-rays. When a patient is misdiagnosed after a CT scan, it is important to speak with an attorney who specializes in medical malpractice cases. 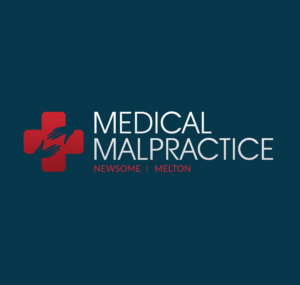 It is their job to know the ins and outs of medical law including what procedures are to be taken to avoid malpractice.